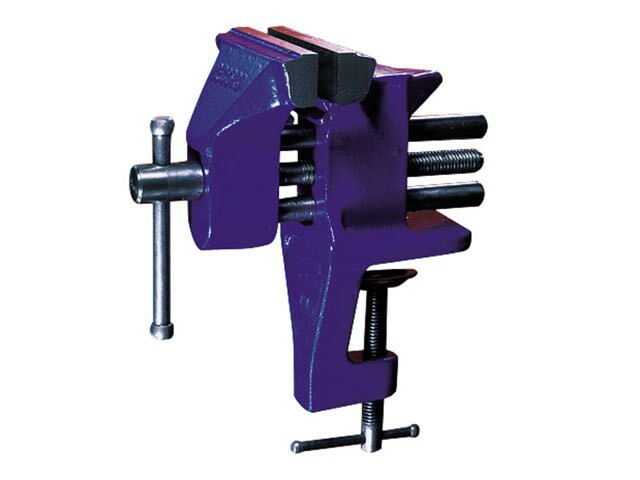 The V75 is an ideal portable vice for the amateur and model maker. The built-in clamp allows it to be easily and quickly attached to a bench, table or work surface up to 1.5/8in deep. Pipe grips are incorporated below the parallel jaws. A useful anvil is included on the rear of the body.